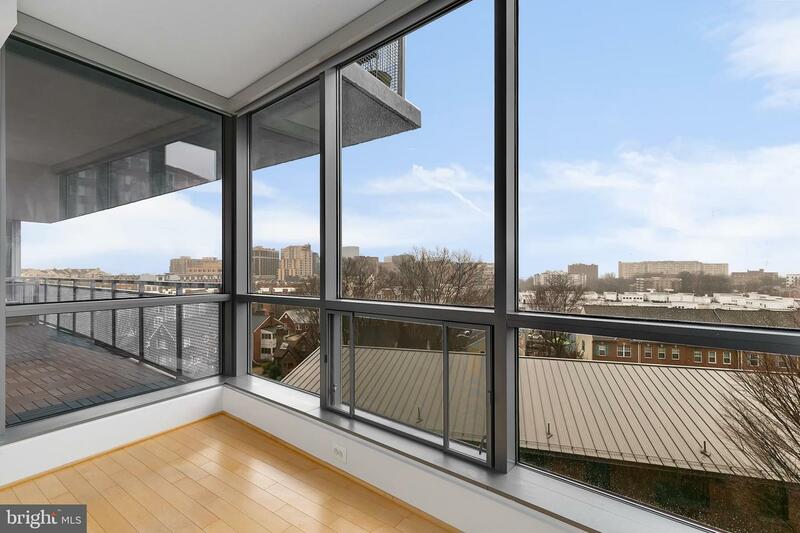 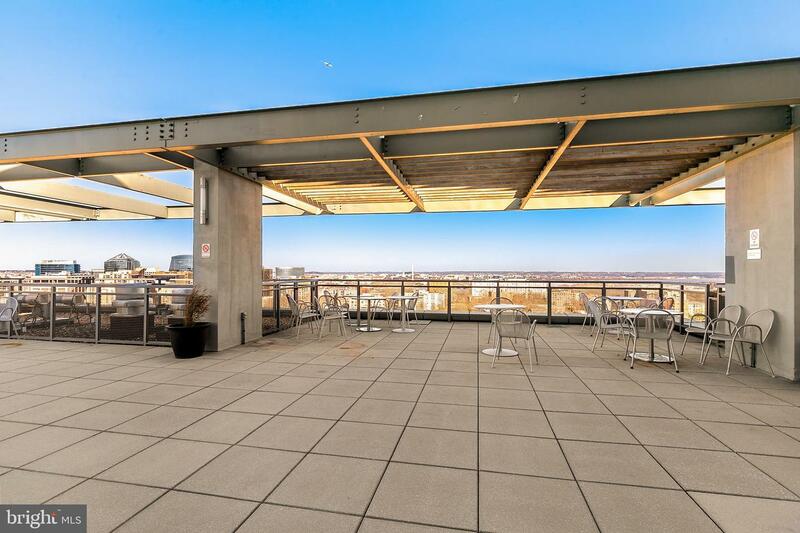 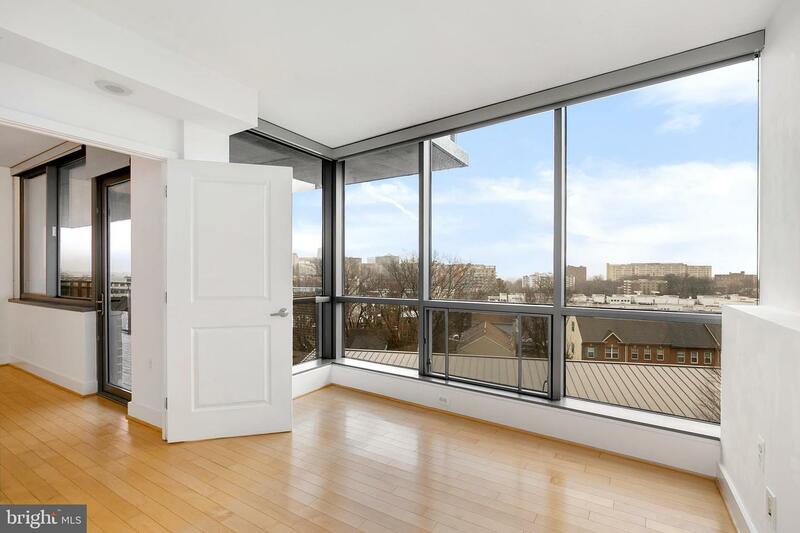 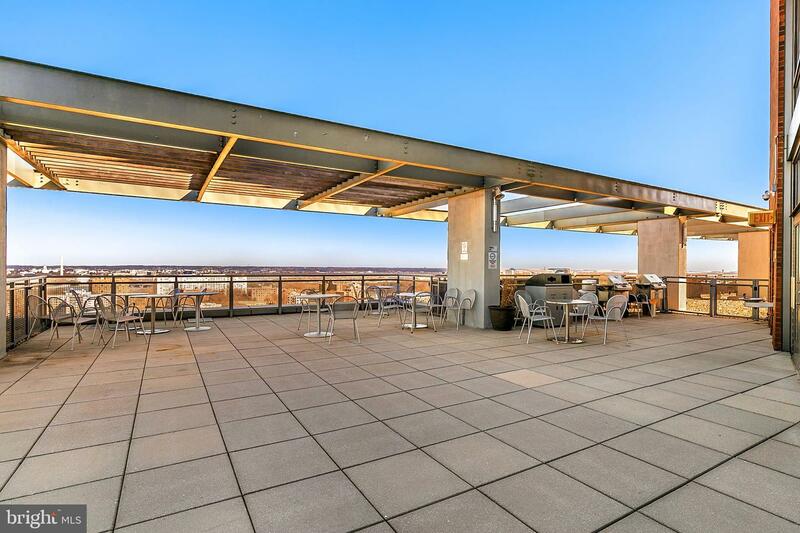 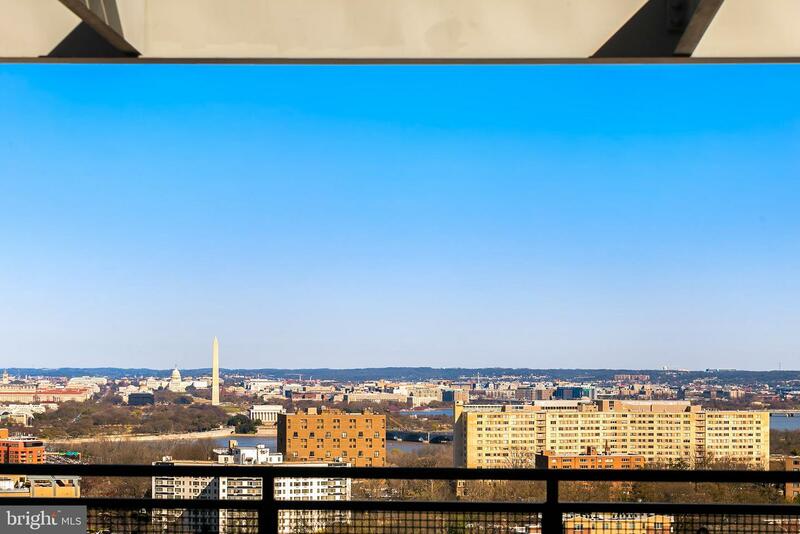 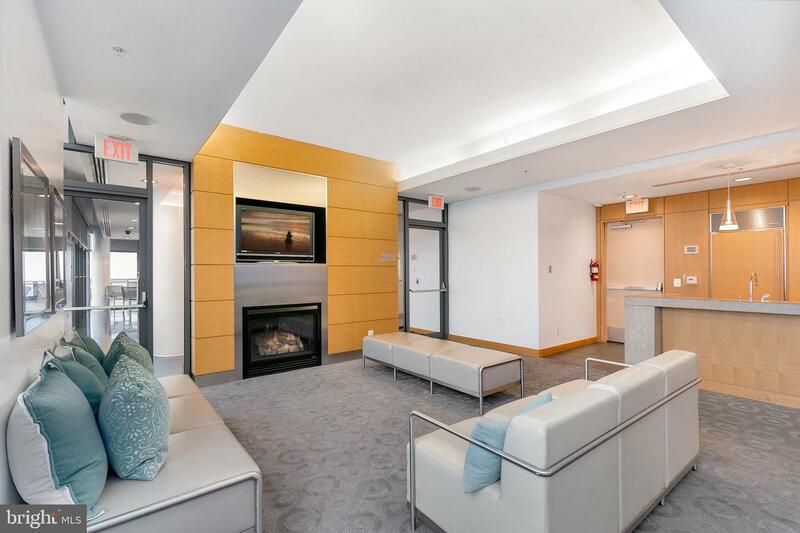 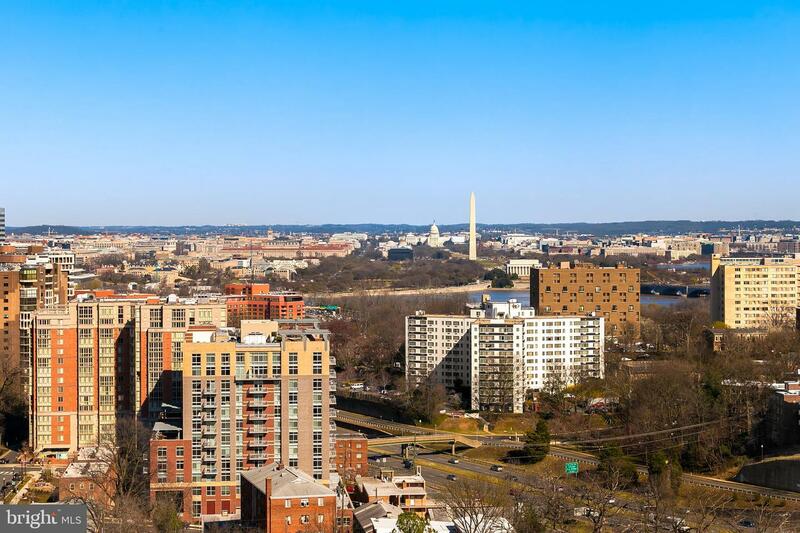 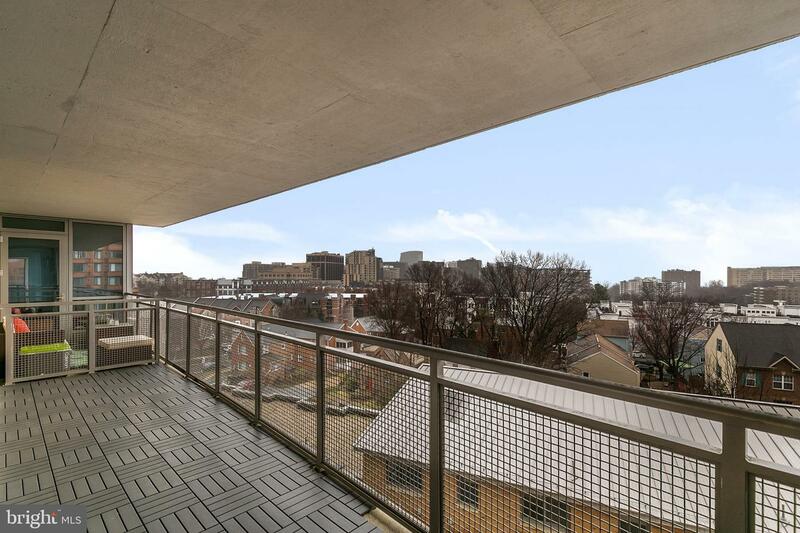 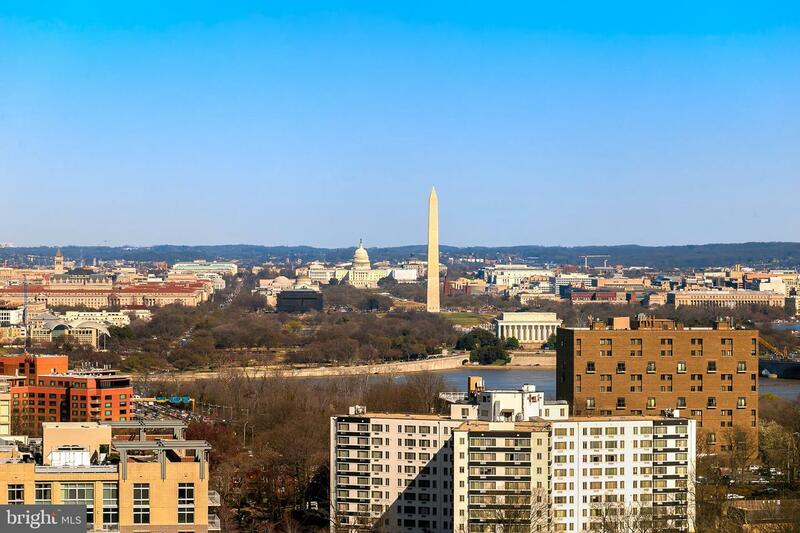 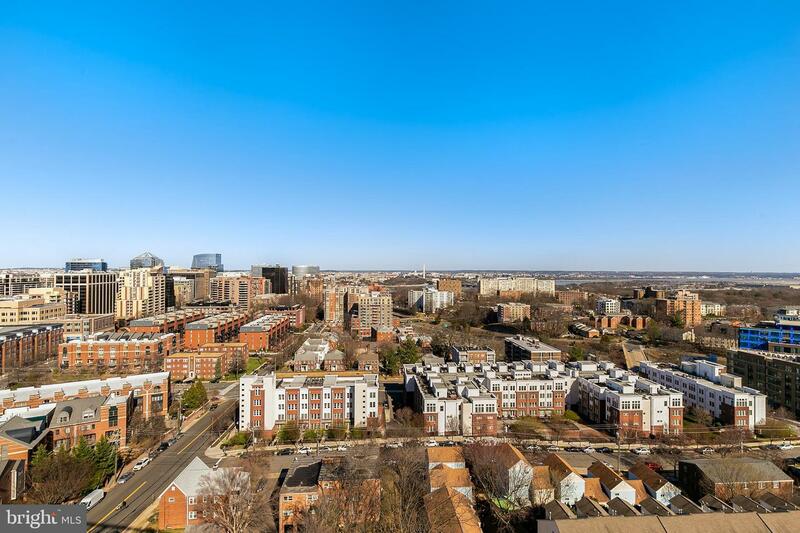 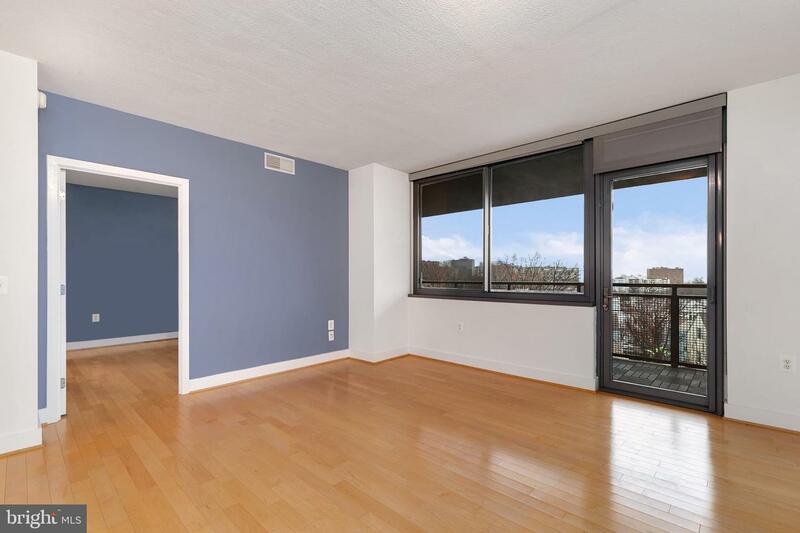 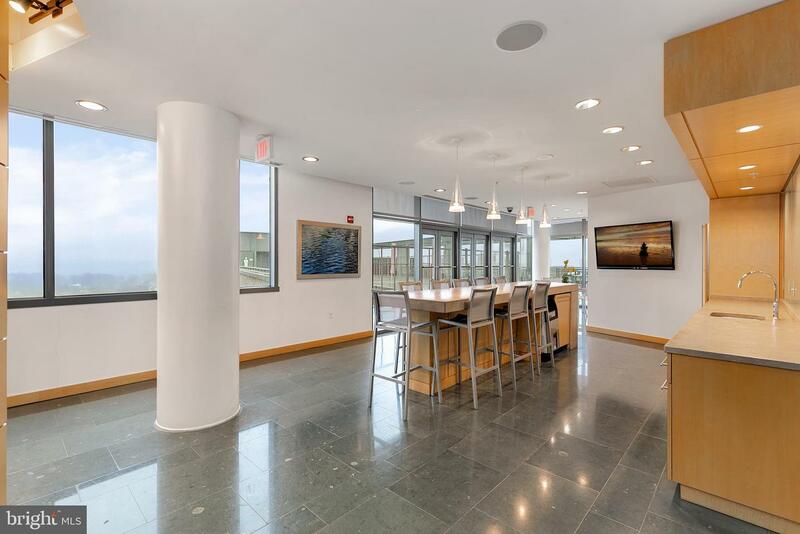 Gorgeous 2 bedroom, 2 bath condo at the Odyssey with views of the Washington Monument! 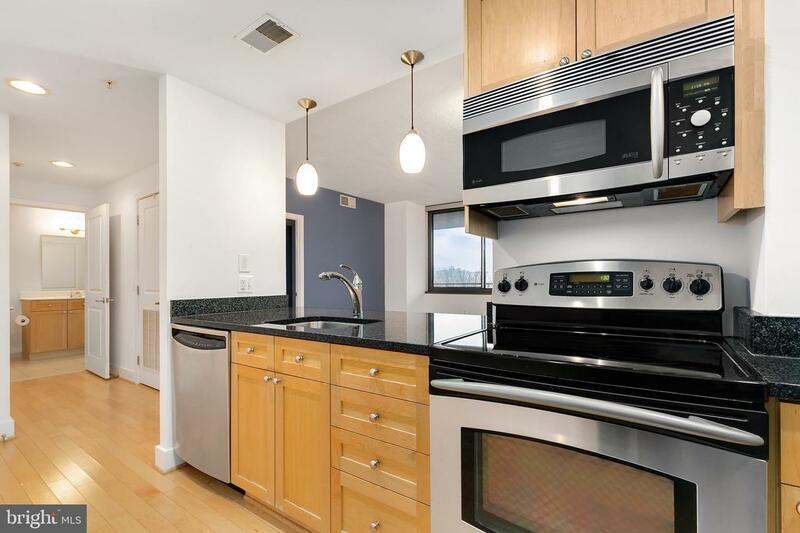 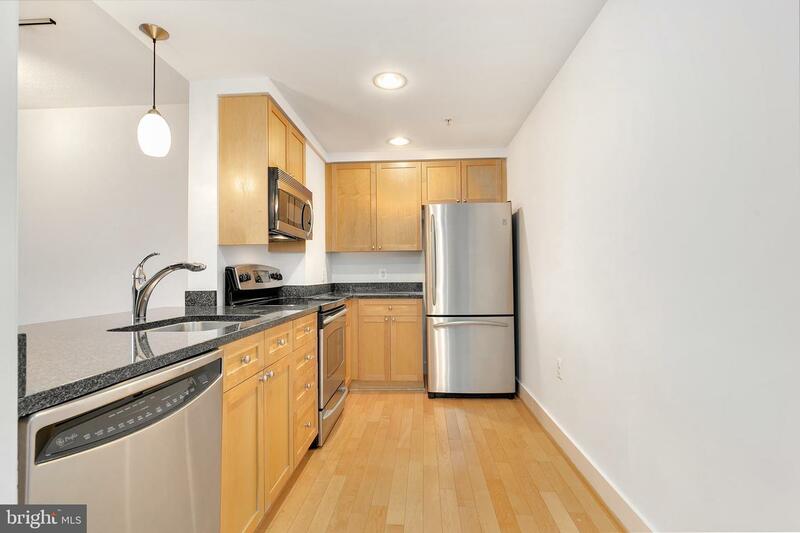 An open floorplan includes an all-stainless steel kitchen with black granite countertops and hardwood floors running throughout the unit. 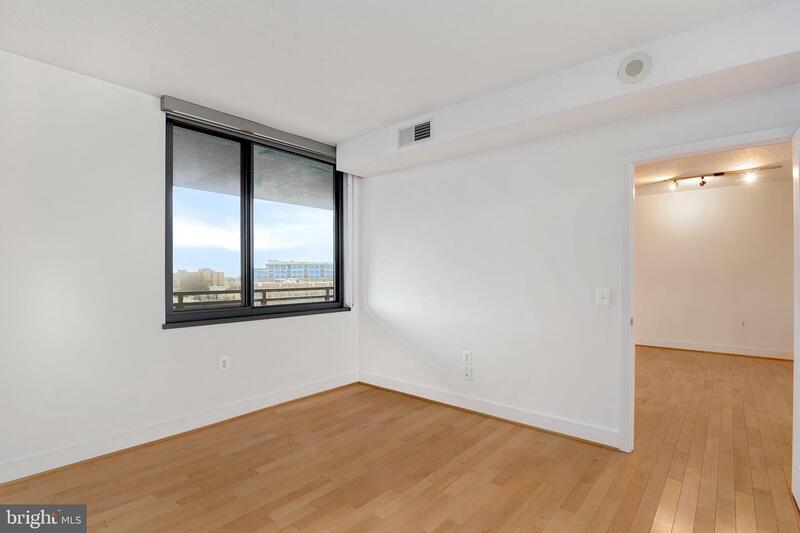 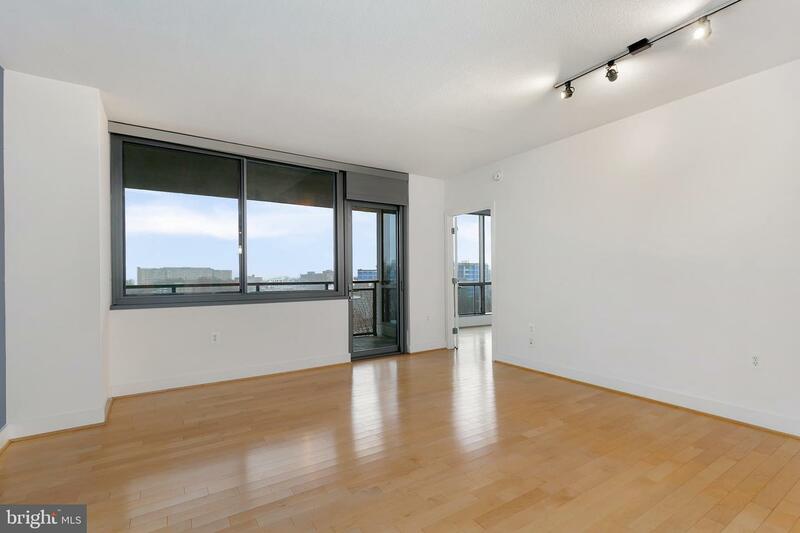 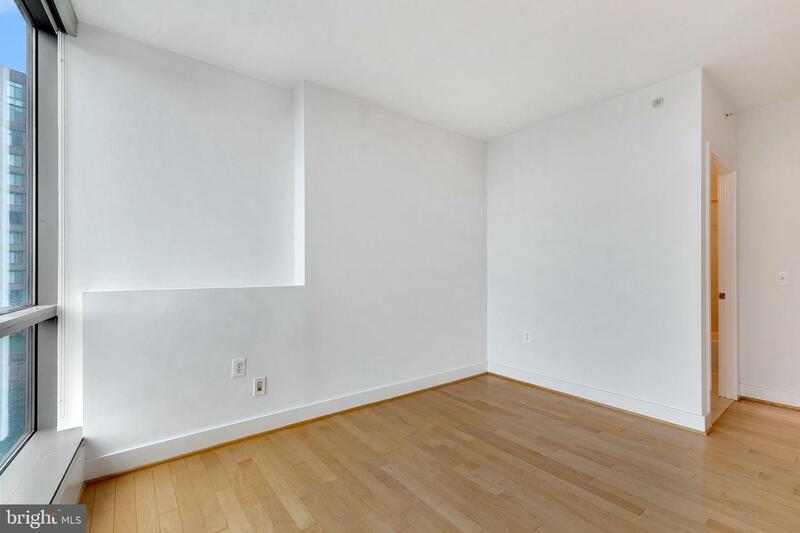 The master bedroom features floor-to-ceiling windows with an ensuite bathroom and walk-in closet. 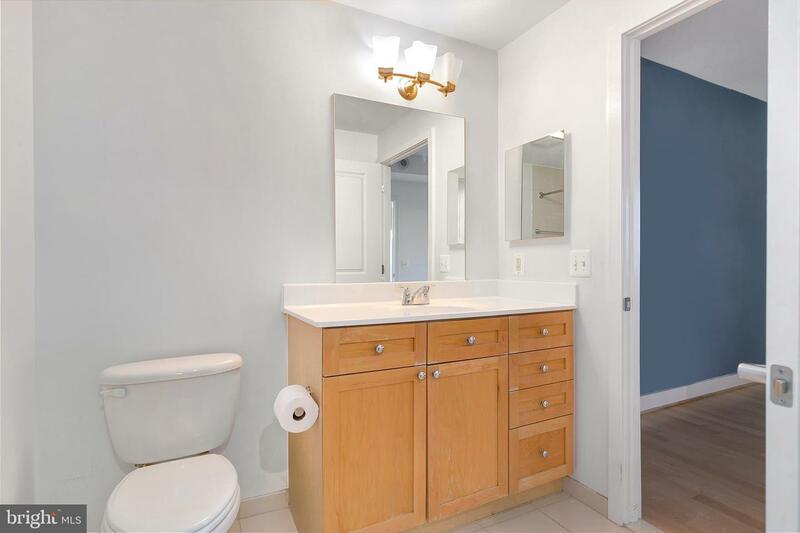 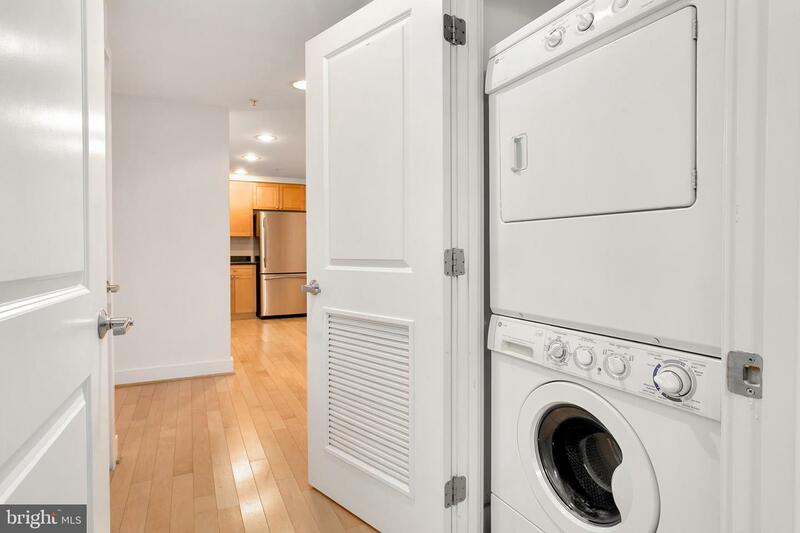 Other highlights include an in-unit washer and dryer and a large balcony perfect for relaxing and watching the 4th of July fireworks. 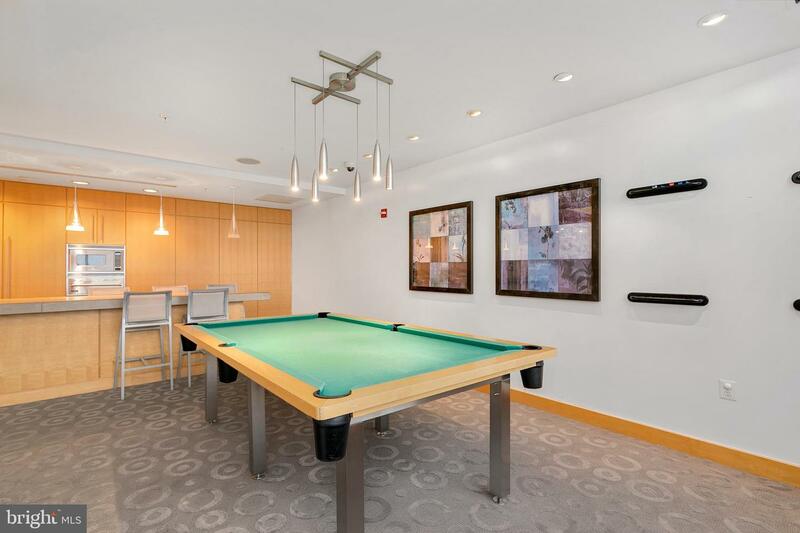 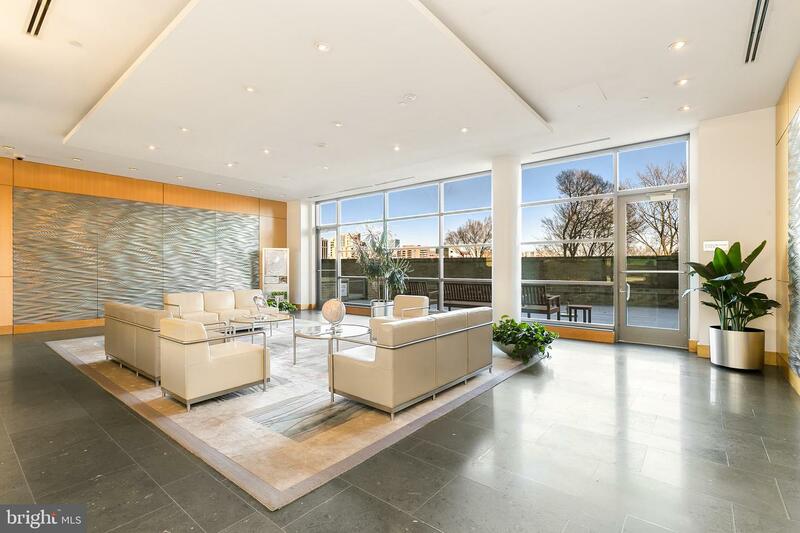 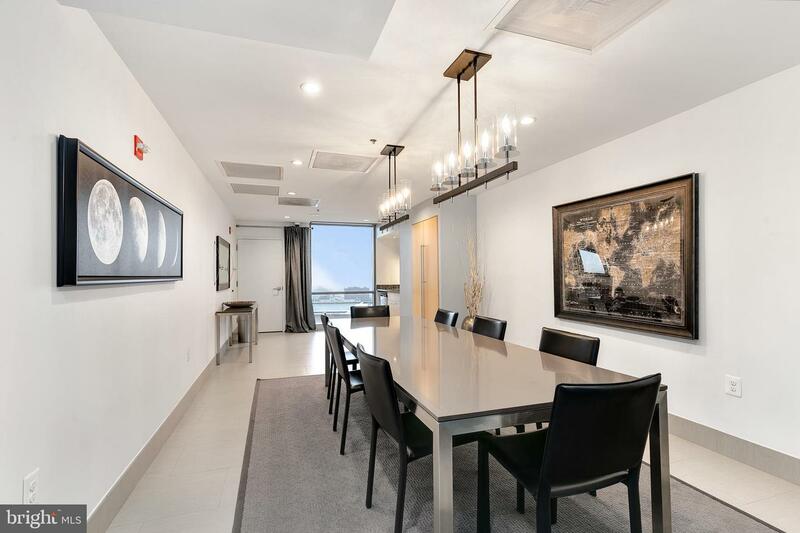 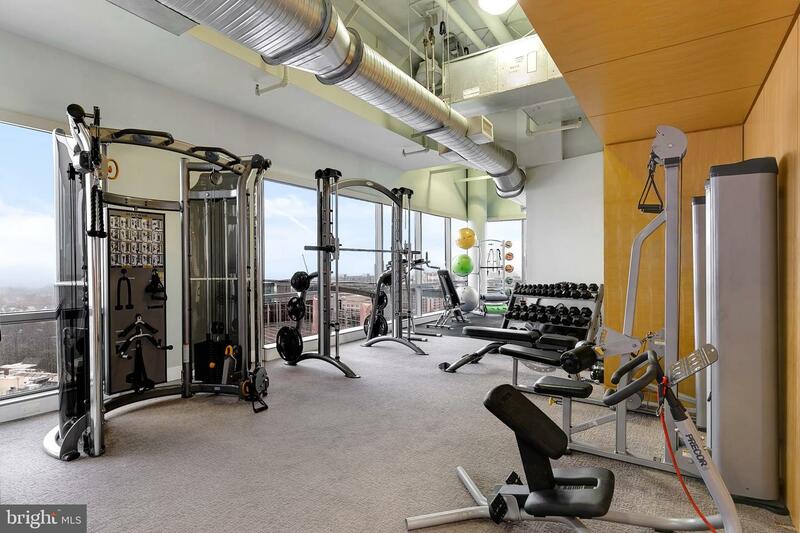 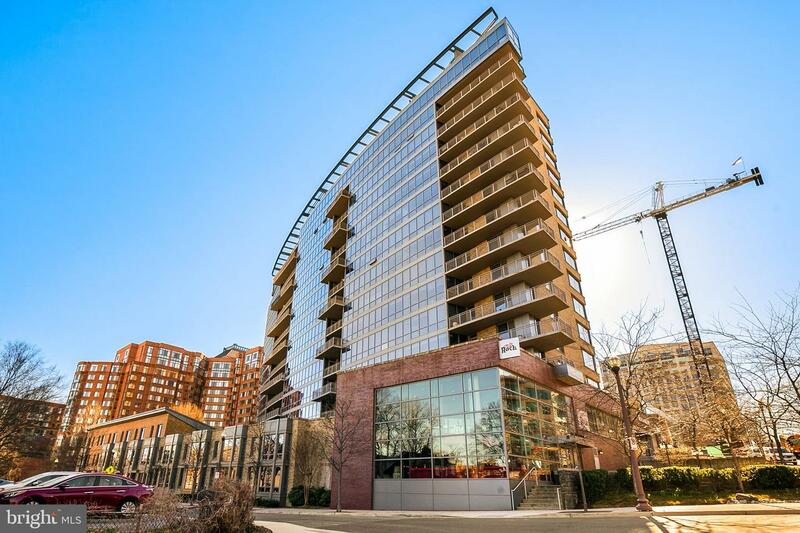 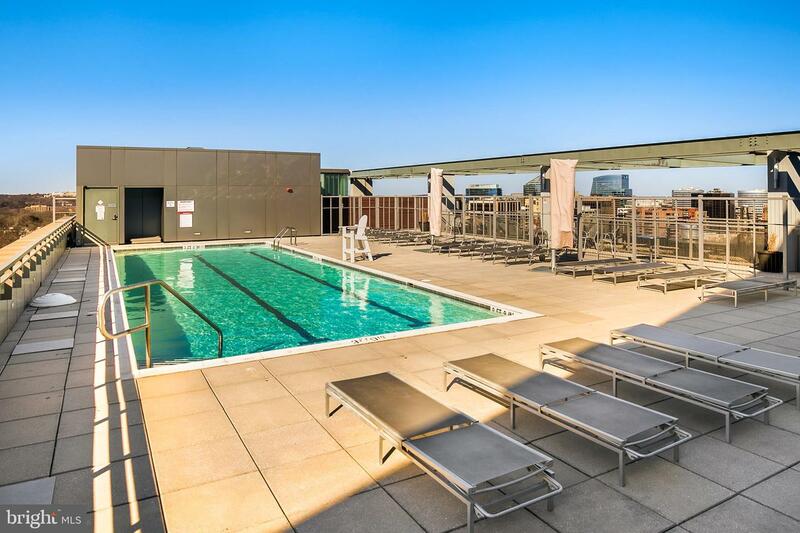 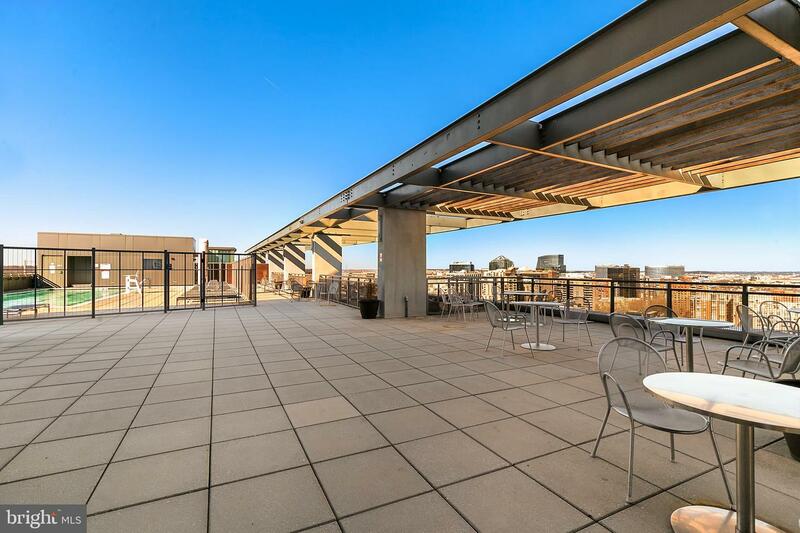 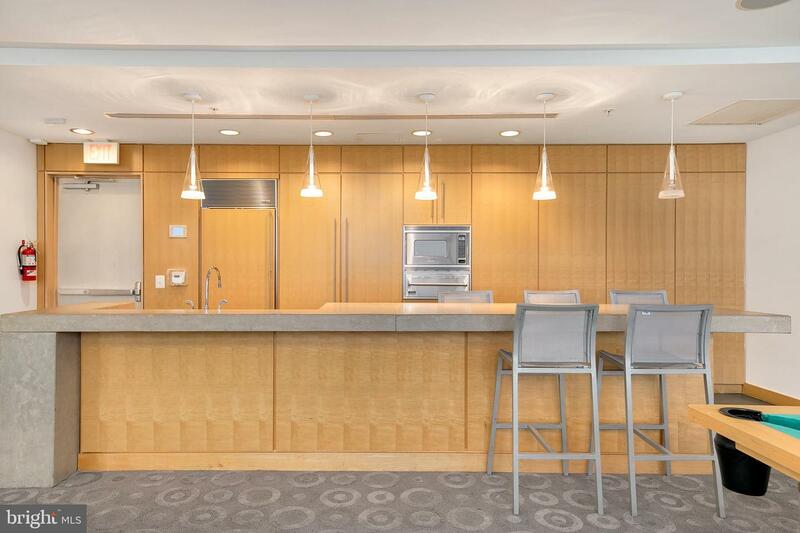 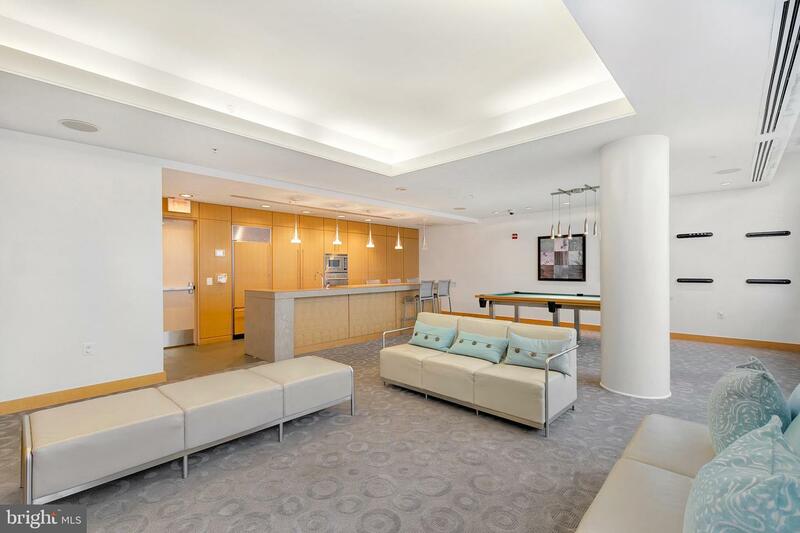 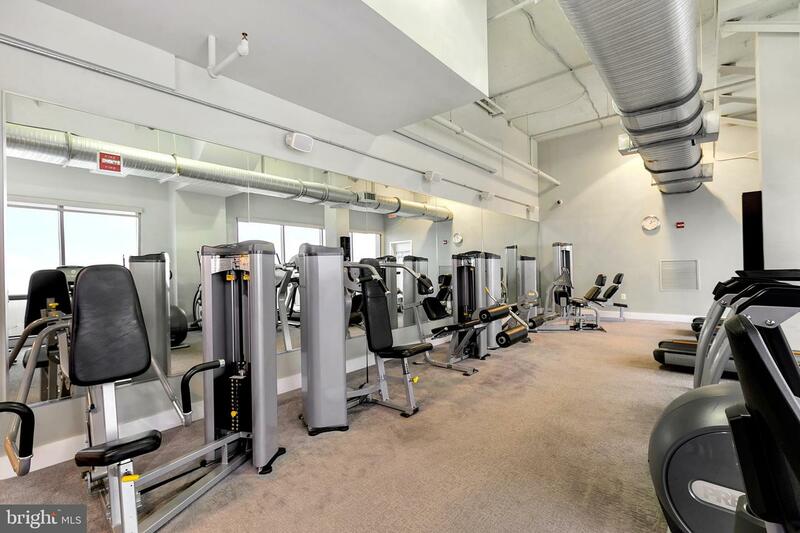 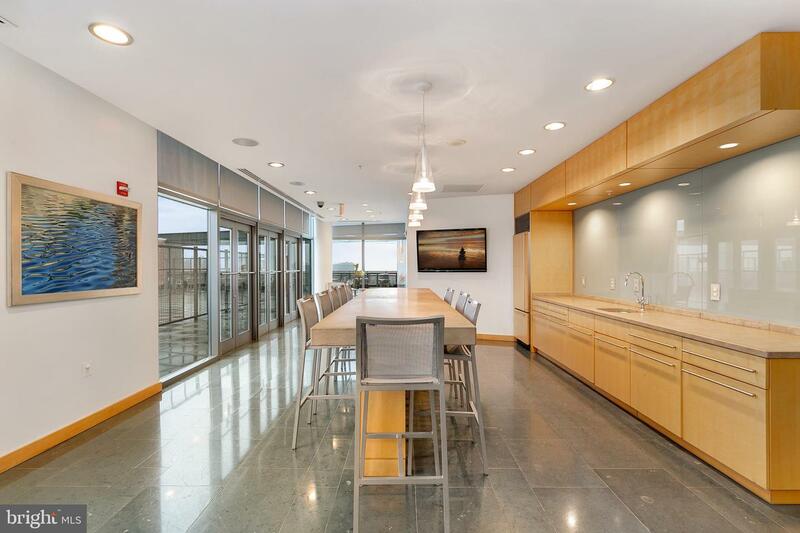 Building amenities include a gym, pool, sauna, business center, 24/7 concierge, and amazing rooftop deck with unobstructed views of Washington, DC. 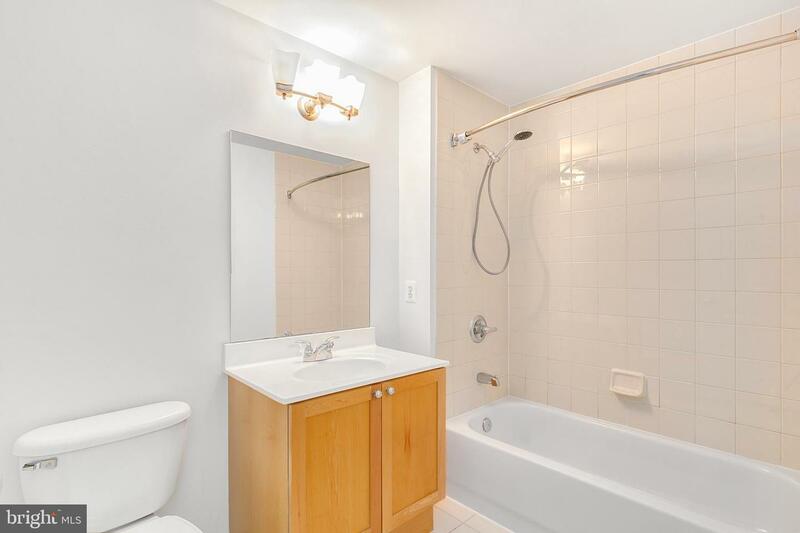 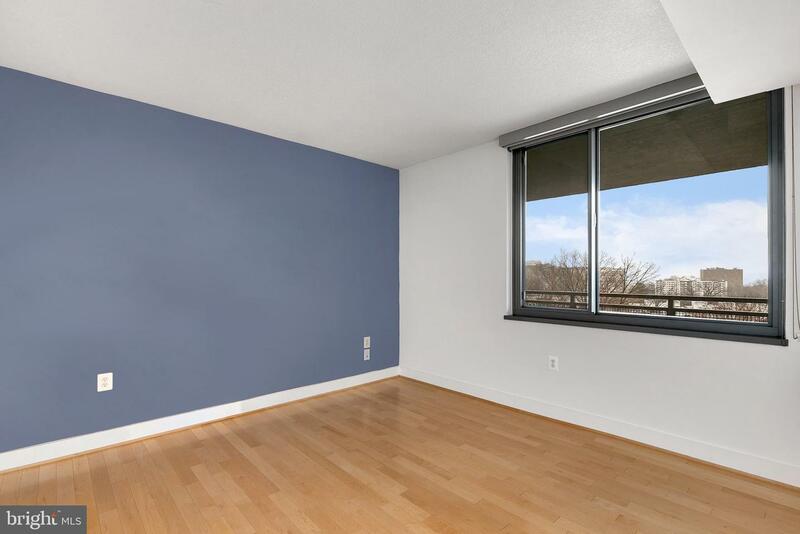 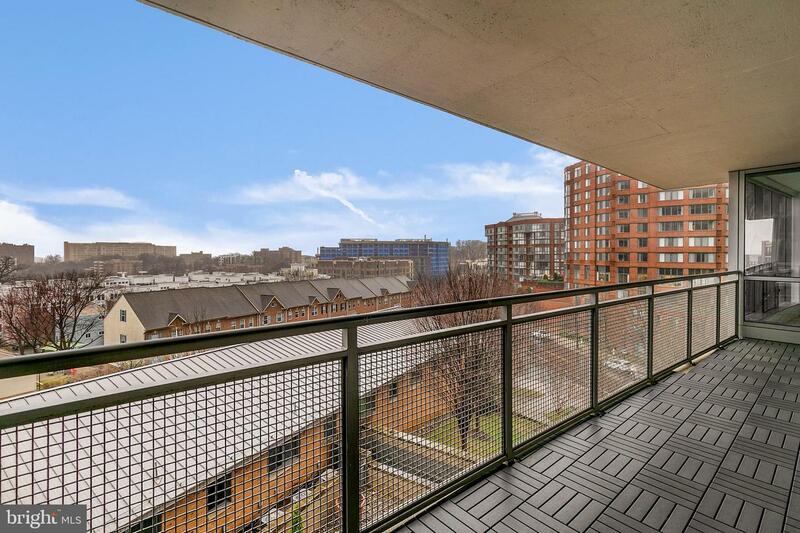 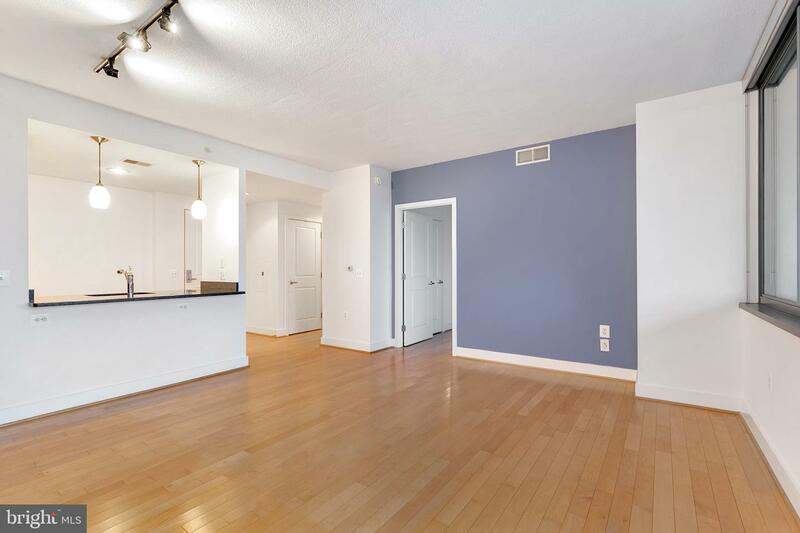 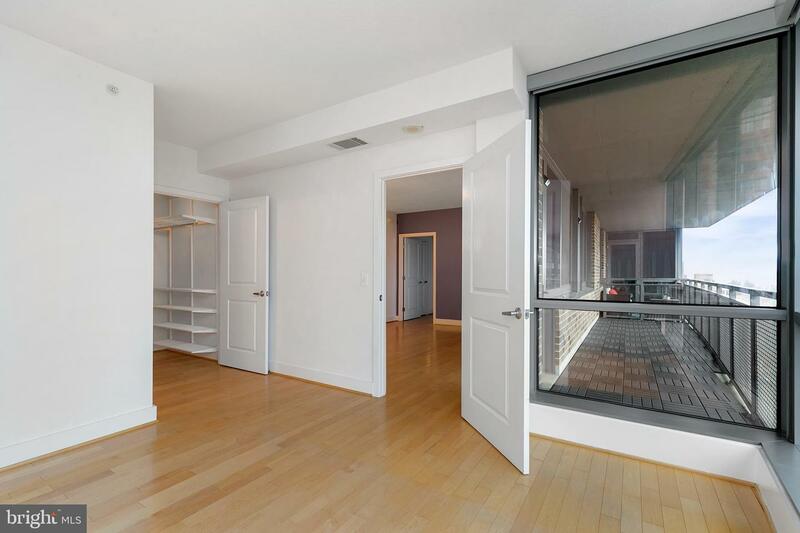 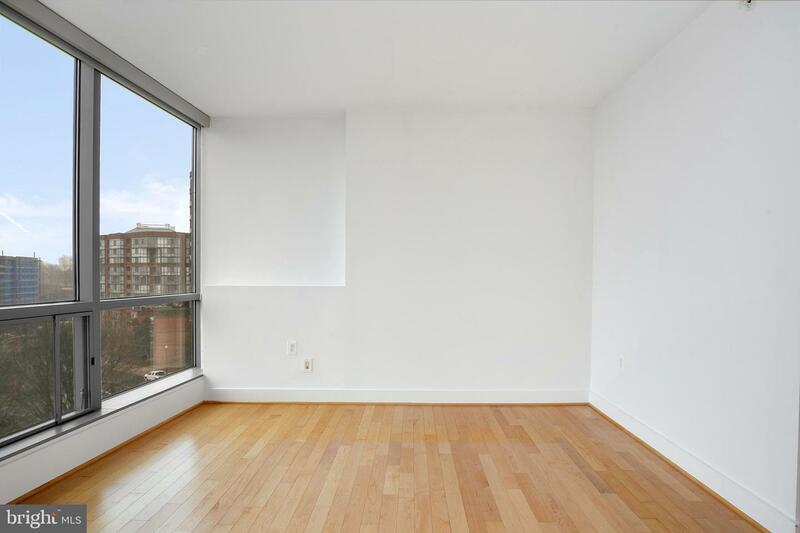 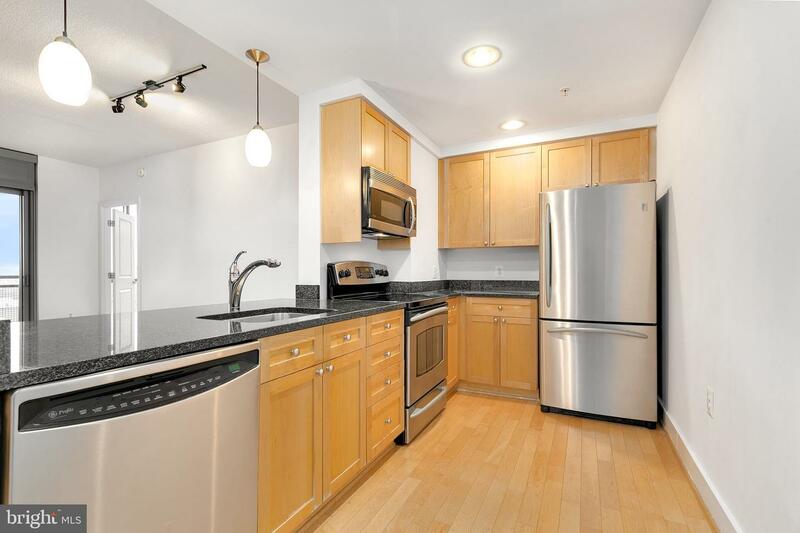 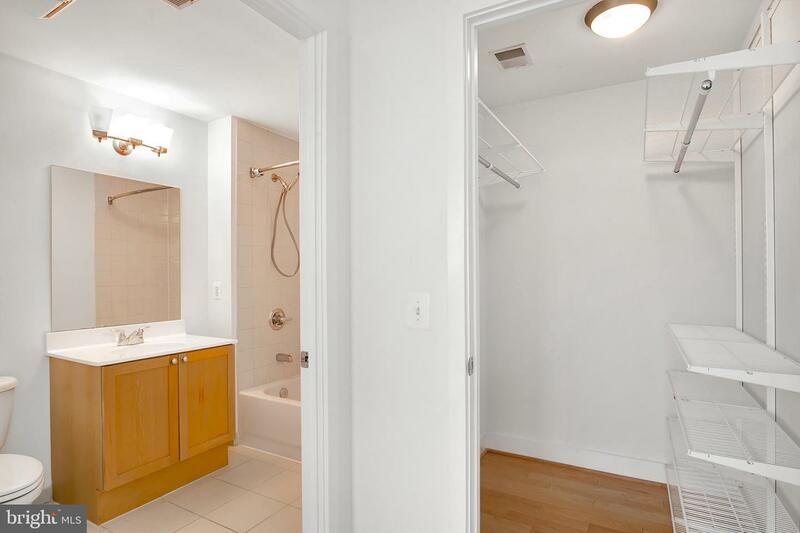 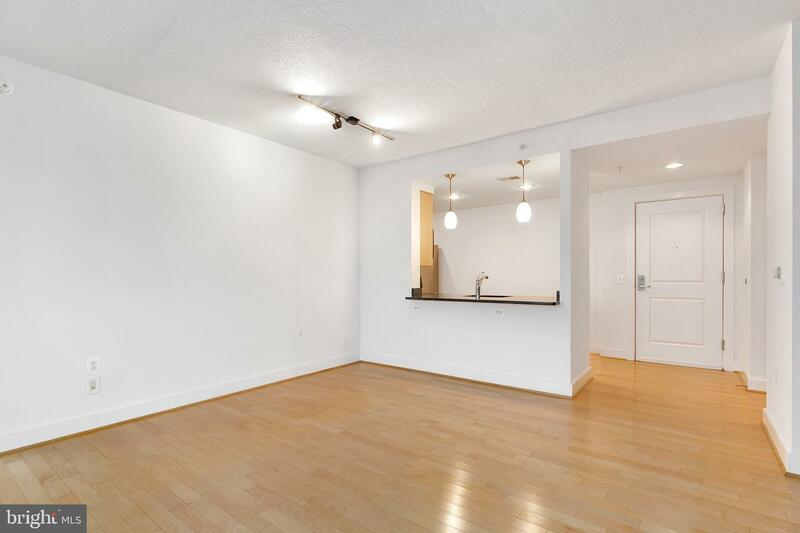 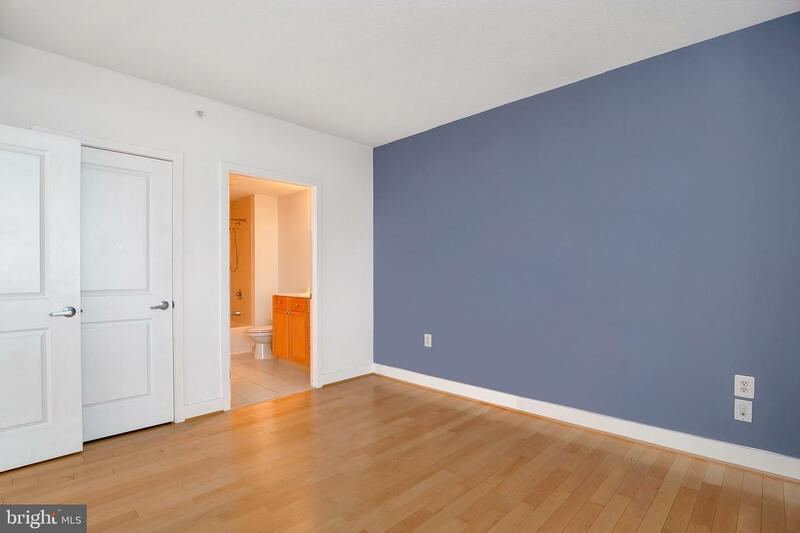 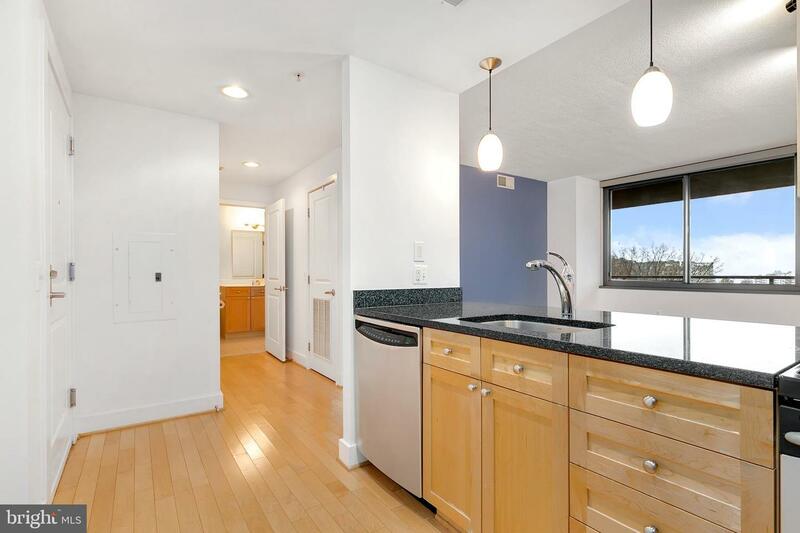 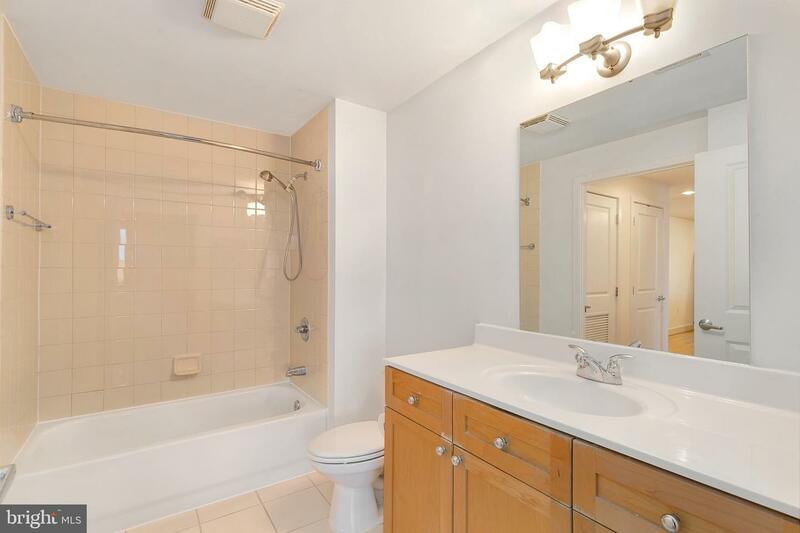 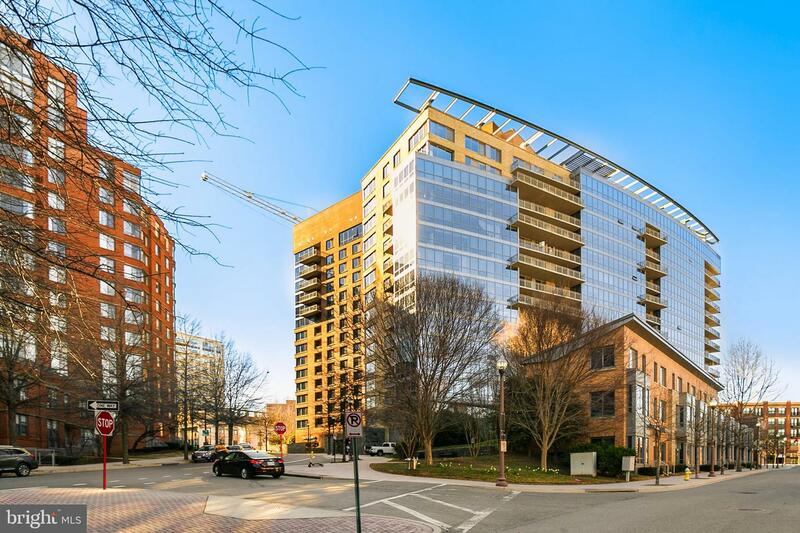 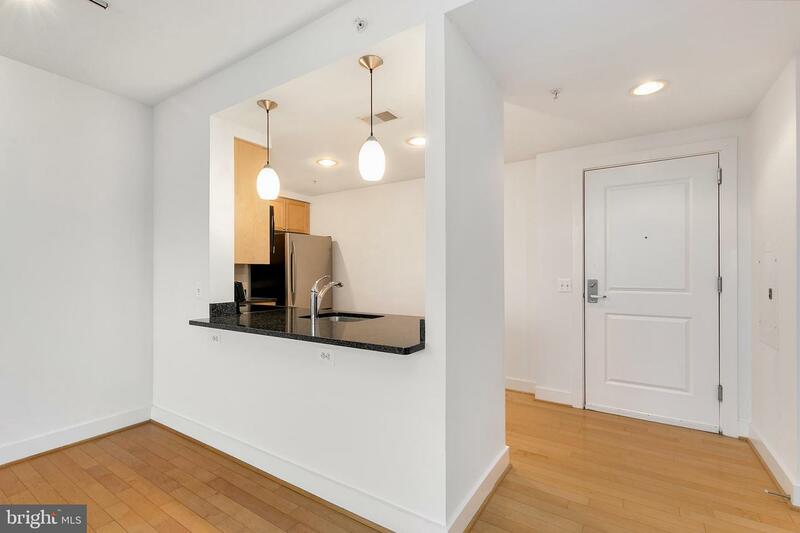 Centrally located just steps from Courthouse Metro and under a mile from Clarendon and Rosslyn.